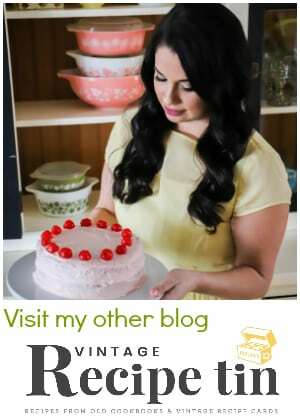 I am new to Kelly’s blog and I was happy to see how delicious all her recipes are. We seem to have the same taste in food. I was eying a few other of her recipes like her Millionaire Pie and her Cerveza Chicken Chimichangas. The ribs start with a homemade Cajun dry rub. 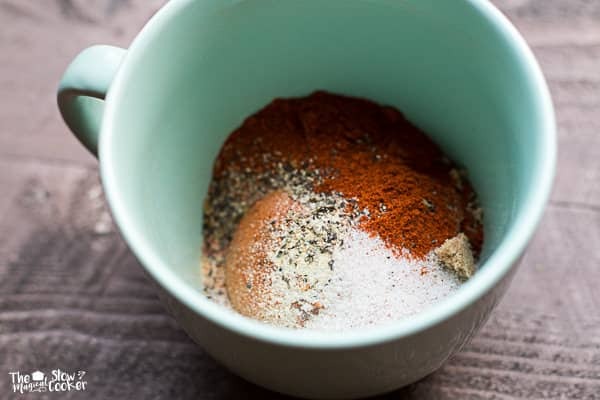 It may seem like a lot of ingredients, but if you cook a lot you will probably have most of the seasonings in your pantry. 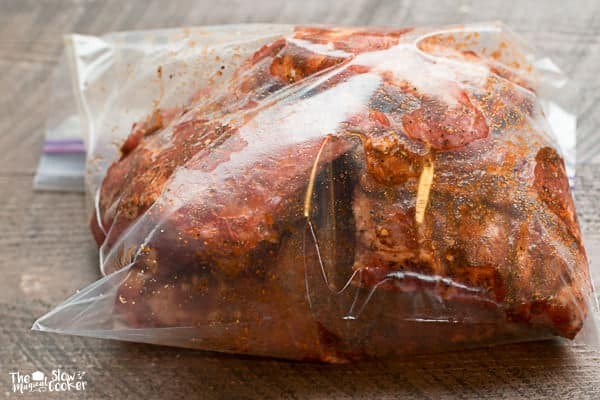 I marinated my ribs overnight in a zip lock bag. It is not mandatory, but I love doing this because if I prep the ribs the night before I won’t have rib mess first thing in the morning as I am trying to fix breakfast. I cooked the ribs in my 6-quart slow cooker. I spray the crock pot with non-stick spray so clean up will be easier. I also used Kelly’s kicked up barbecue sauce recipe. Use your favorite barbecue sauce and add a few more ingredients to spice up the ribs even more. Below is what the ribs look like after 8 hours of cooking with a little more barbecue sauce brushed on. DELISH! I served these beauties with slow cooker baked potatoes and homemade slaw. A perfect Sunday dinner. Mix the dry rub ingredients in small bowl, and the barbecue sauce ingredients in a small bowl, set aside. Put the ribs on a large cutting board, flip them over so the curved side is up. Remove and discard the silver skin, I do this but getting my fingers under middle edge on one side and pulling up, most of the time I can get it off in one piece. Cut the ribs into 4 even portions. I do this because it fits nicely in the slow cooker. Using your hands rub the dry rub on the ribs on both sides. 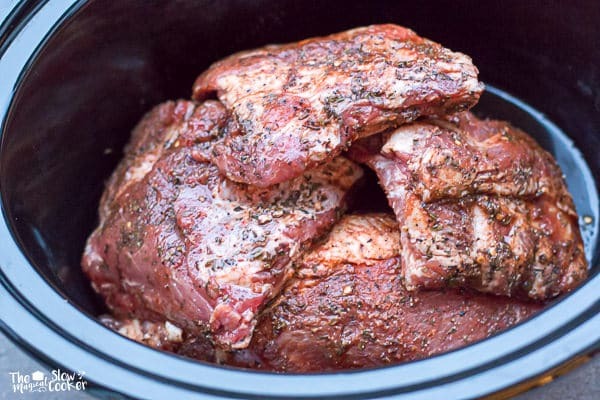 Place the rib pieces into the slow cooker that has been sprayed with non-stick cooking spray. Take half of the barbecue sauce and spread over the ribs (being careful not to contaminate the rest of the barbecue sauce with the raw meat, that sauce will be used later when the ribs are cooked.) Add the ½ cup water around the ribs. Brush the remaining barbecue sauce on the ribs. Recipe Adapted from Wildflour’s Cottage Kitchen. Shared at Meal Plan Monday at Southern Plate. Sarah, these do sound amazing!!! I’ve never done ribs in the slow cooker but they look like they came out perfect!!! Cant wait to try it out! Oh my do these look fabulous and done in the slow cooker? Wow. I’ll have to try this. Kudos to Kelly for a fabulous recipe and to your for choosing it. Stunning photos. Beautiful ribs! Can’t wait to make these. Pinned. Thanks. 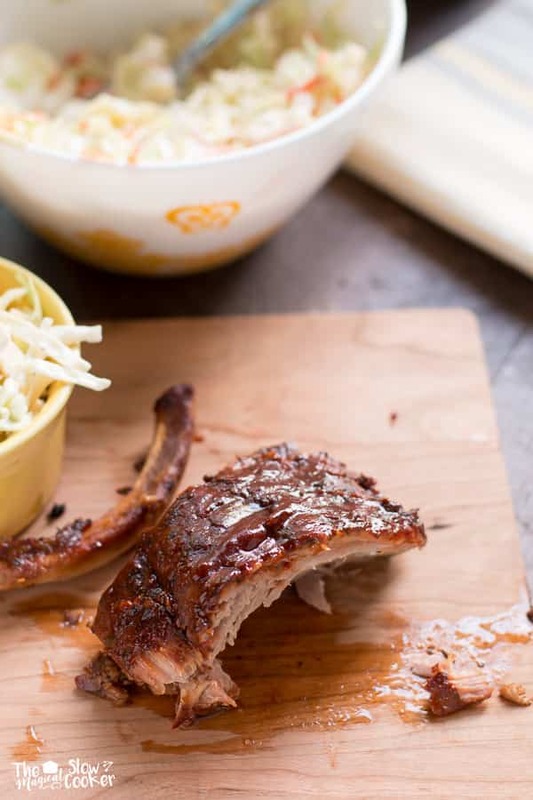 We love ribs at our house, so I know my family would go crazy over these. They look amazing! 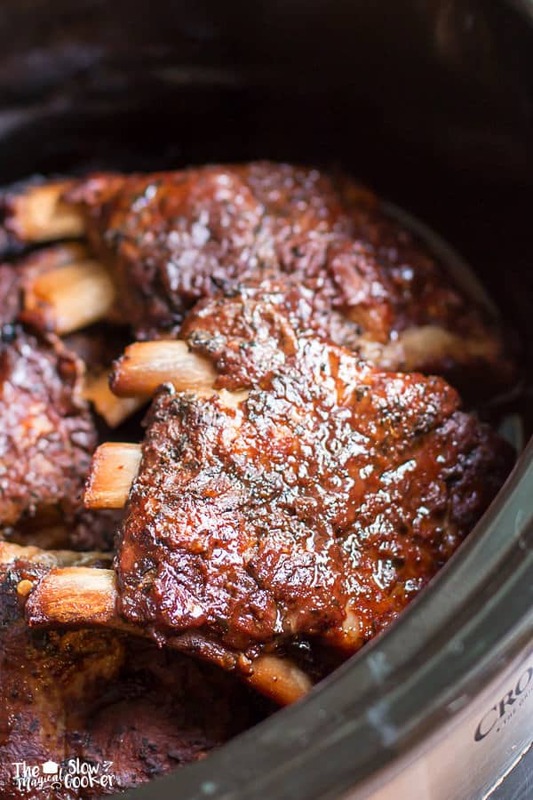 I love making ribs in my crock pot! These look fantastic!! 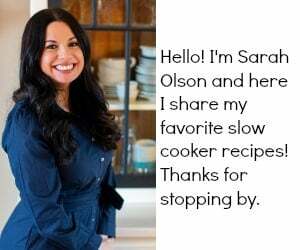 Thanks for being a part of our group, Sarah! Looks delicious. What did you use to marinate the ribs the night before? I used the dry rub in the recipe. It soaks into the ribs and looks moist, sorry that part was confusing! I think I could lick the screen! These ribs look amazing! Kelly has so many great recipes! Whoa, these look phenomenal! Nothing beats ribs in the slow cooker. NOTHING. So darn delish. Oh, man. These ribs look great!! I am totally putting this recipe at the top of my “to-make” list!! Oh my. 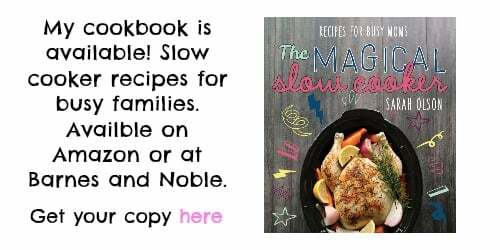 I know what I’m making next week for slow cooker Tuesday!! Awesome looking ribs. Yum! I love ribs in the slow cooker! These look AMAZING! These look so good, Sarah! 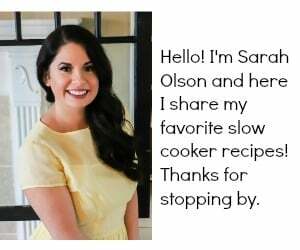 I’ve never made ribs in my slow cooker, so I’ll have to give it a try! These ribs look beyond amazing! I just want to reach through the screen and start scarfing them down! These look delicious Sarah! Love the jazzed up BBQ sauce, sounds fantastic! Oh my god! Those are some good looking ribs!! So much flavor 🙂 My husband would devour them for sure! Sarah, these look absolutely amazing! 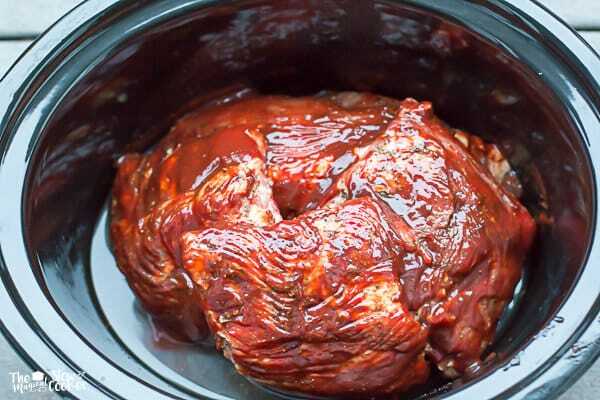 We always do ribs in the oven or smoker outside, but now I’m going to try them in the crockpot too! My husband is always disappointed with my ribs so I am definitely going to try this! Did anyone actually try making this? I am in a hurry, can I put these on high and cook in 4 hours? I think they should do fine on 4 hours on high. Yep, next time. They came out too dry. I ended up making pulled pork and drowning them in BBQ sauce to compensate. Did you add water? If that wasn’t the problem, maybe your slow cooker cooks on the hot side? Hello! I will admit that the ribs look beyond delicious…my question is, can this be done to beef ribs? I don’t see why not! I love the flavor of beef ribs too. Ok, I put them in for the 8 hours and they came out too dry. Just like you I made my own adjustment. You adapted these from an oven method to the crockpot, I adapted them back to the oven, but, I mixed the spices with a half cup of BBQ sauce, coated the ribs and baked them at 325* in a Reynolds cooking bag, for an hour and a half. They were tender, moist and are now our new favorite. But use baby back ribs, not regular sized, as regular ribs are too fatty. Thank you for giving me the confidence to make my own changes like you did. what is the creole seasoning?